The bathroom is an area of extreme water consumption, a large amount of which is not used in the most efficient manner possible. The EPA estimates that the average American family of four uses about 400 gallons of water per day, most of which results from the use of bathroom appliances. Even for those households that make an effort to limit shower time and sink usage, there is only so much that can be done with common appliances and techniques. An unnecessarily high amount of water usage is not only harmful for the environment, but it can cost a fortune in water and electricity bills. It’s becoming more common for people to seek a different approach to household water usage, especially as new conservation-minded appliances are becoming available. 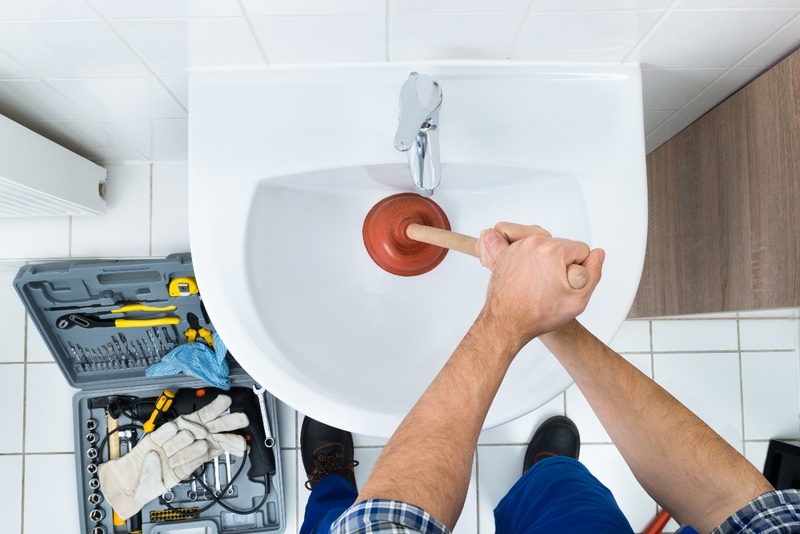 It’s estimated that toilets alone account for 30 percent of a household’s water usage. 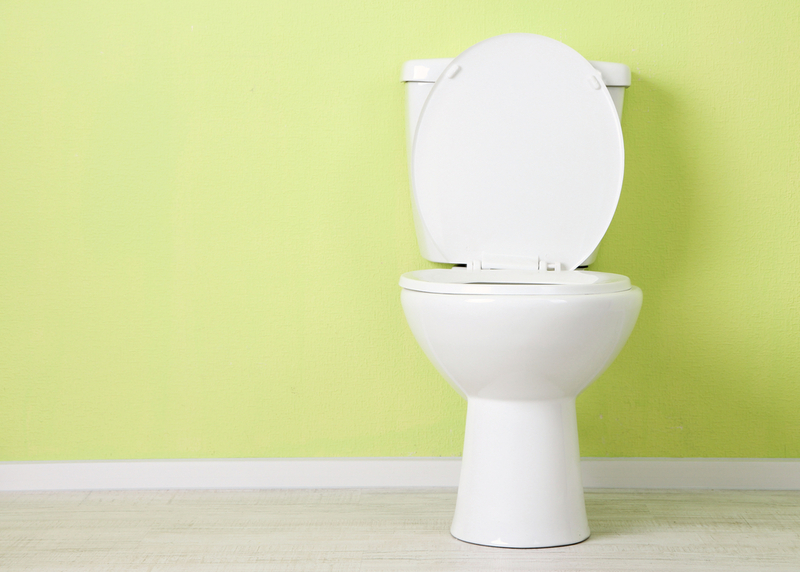 The average toilet uses 1.6 gallons per flush; however, low-flow toilets use less than 1.3 gallons per flush. There is also the option of the dual-flush toilet, which offers two different flush settings, one for liquid waste, and the other for solid. These are both great alternatives to the common toilet, as well as some other new designs that use smaller tanks, bowls, and make use of gravity to conserve water. Since the average toilet uses the same amount of water for each flush, regardless of its use, this appliance can become a major source of wasted water in your household. These more water-friendly alternatives can make a tremendous difference in your household water usage over time. Similarly, you can find low-flow showerheads that will use less water with each use. The shower accounts for up to 20 percent of water use in the average household, but you can cut that in half by installing a low-flow showerhead that won’t compromise your water pressure. There are plenty of low-flow showerhead options available today that use air to provide water pressure, rather than simply using more water. You can also buy a showerhead with adjustable settings, so that you get to decide how much water you use with each shower. Others rely on the “bucket system” to cut down on overall water consumption. If you have a shower that also functions as a bathtub, use a ten-gallon bucket to gather the water underneath the bath spout while you wait for it to heat up. When it’s hot enough, simply remove the bucket, switch it to shower mode, and begin your shower. Then, you can use the water in the bucket for your garden or other irrigation purposes, rather than letting it go down the drain. Since the shower is a major source of wasted water, consider these appliances and methods as a means of saving a significant amount of water in your household. Sink faucets account for around 15-18 percent of household water usage. This appliance can easily be replaced with a more water-efficient option that will save up to 40 percent of water consumed by your faucets. You can simply install a low-flow aerator for around $5 and cut down your faucet’s water usage significantly. 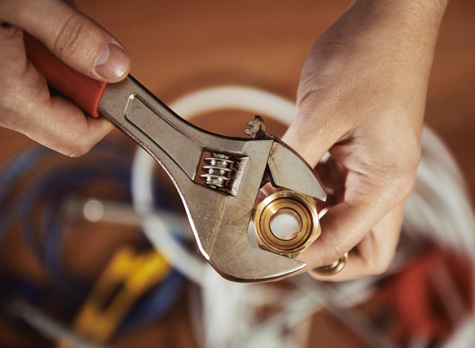 This is an easy, inexpensive, and painless improvement to cut back on the amount of water used by the common faucet, which won’t limit water pressure to an ineffective minimum. 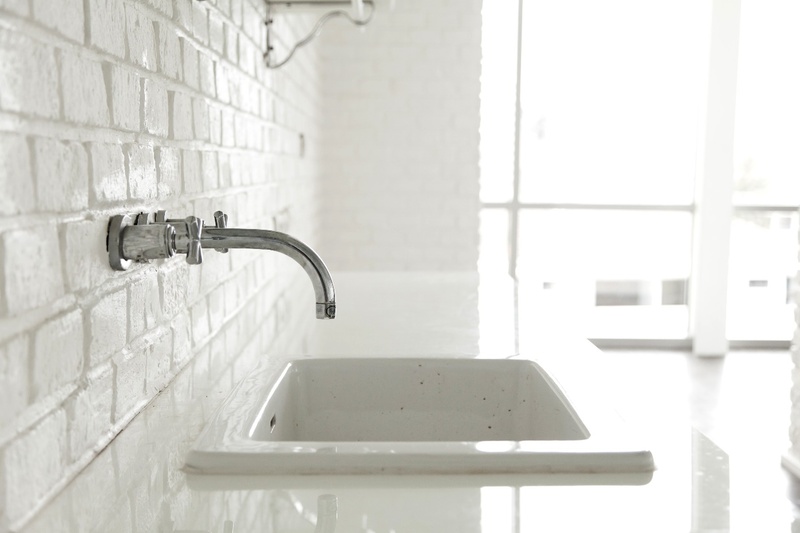 Low-flow faucet upgrades are quite possibly the most reasonable and affordable water-efficient solutions you can add to your home, and you’ll cut down your household’s water consumption drastically with this alternative. These days, there’s no need to be wasting water in your home. With the availability of these eco-friendly alternatives, you can cut down your water usage dramatically and save yourself a great deal of money over time. 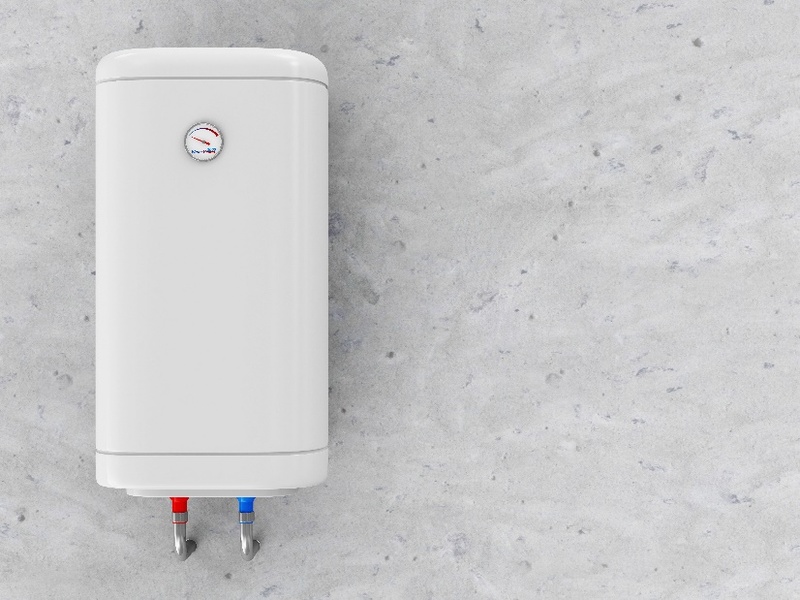 So, if you’re tired of excessively high water bills or are concerned about the environment, consider these water-efficient appliances and start making a difference in your home today.